Founders Steven Peterman and Shane Zucker began the project in 2006 in Atlanta, Georgia where they’d collect sketchbooks from all over the world. 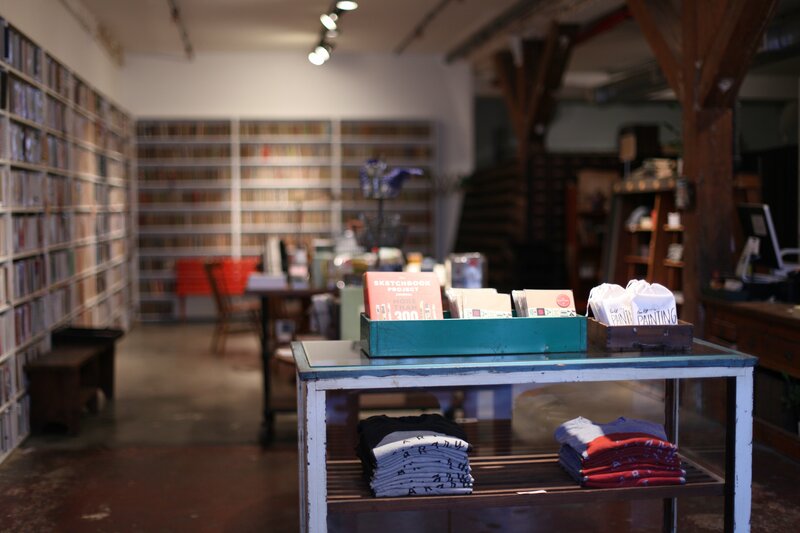 Three years later, they moved to their Brooklyn location and set up the current system of ordering sketchbooks. They now feature the work of more than 70,000 artists. 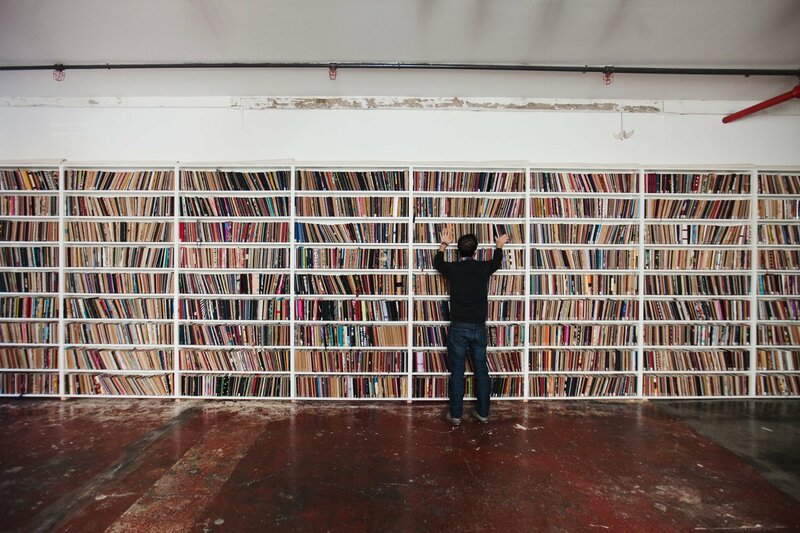 Visitors to the storefront library or digitized library (the latter contains 17,181 complete scanned contributions) can browse sketchbooks by artist, region, theme, or even material, as each book has its own barcode.